Q: I'm interested in using this rim on a mini drag bike project. 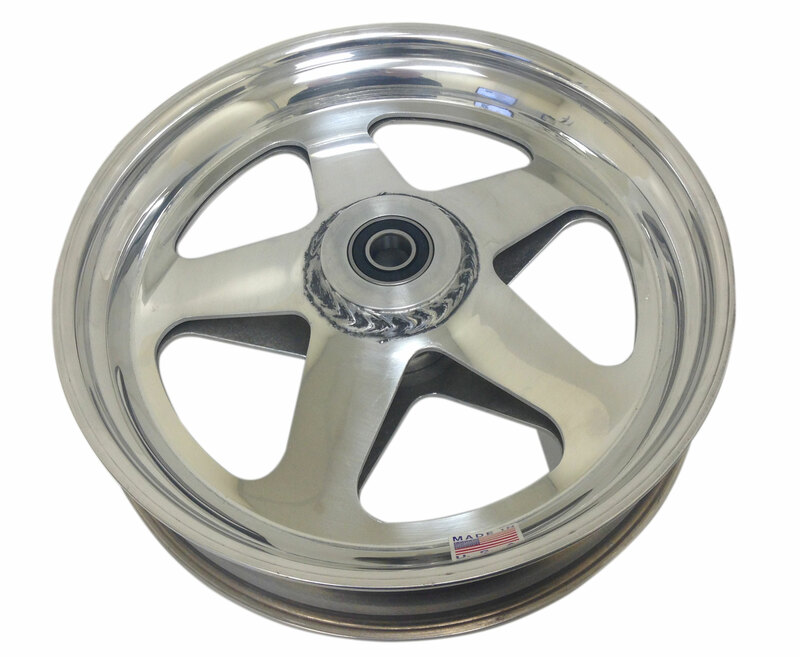 Is this rim finished, polished, and the same on both sides? Q: Can this wheel be used with, and without an inner tube? 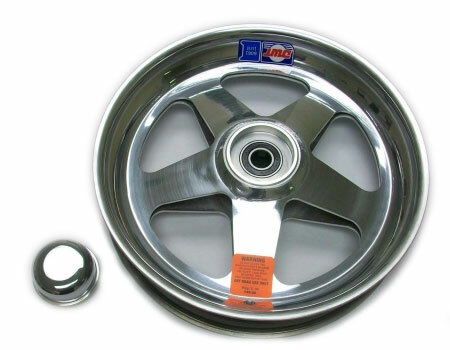 Can this wheel be used for a front wheel on a mini bike, in other words is the hub centered or is it offset?